Whether you're gaming, streaming, or just surfing the web, you can always benefit from having a faster connection, and if you're itching to upgrade TechSpot's Best of Routers is a great place to start. Having that said, in our Best Of feature we have an ultra-budget listing that for $30 offers serviceable routing, limited configuration options and feature set, with good wireless performance and coverage for the price point. The TP-Link TL-WR841N is just $25, which gets you single-band N300 routing. This week however we came across a discount on the Linksys N600+ dual-band router. 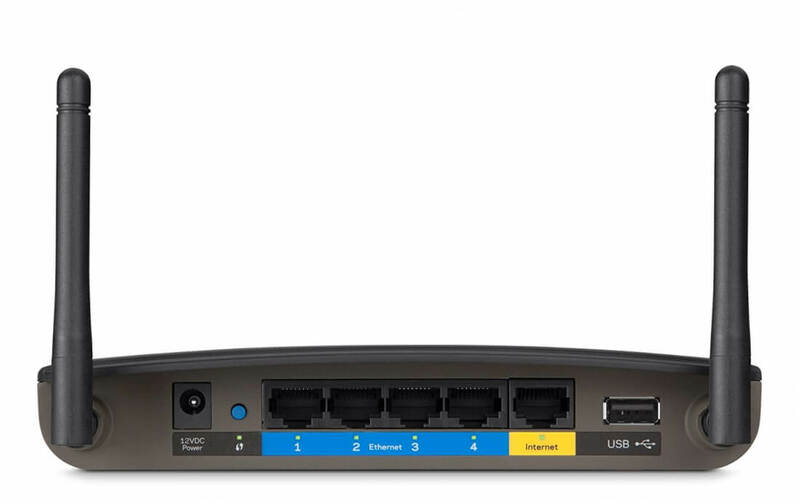 Currently being sold for just $37.99, it adds 4 gigabit ethernet ports and simultaneous dual band for a stronger connection at a wider range. Other basic features include one USB 2.0 port, guest access, parental controls, and device prioritization features. While it certainly won't compete with $100+ routers, the Linksys N600+ at this price point certainly beats what you can normally get for less than $40.